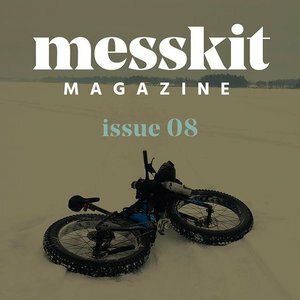 I am featured in Messkit magazine where I talk about nutrition, traveling and creating the BT 700. Read the article here. 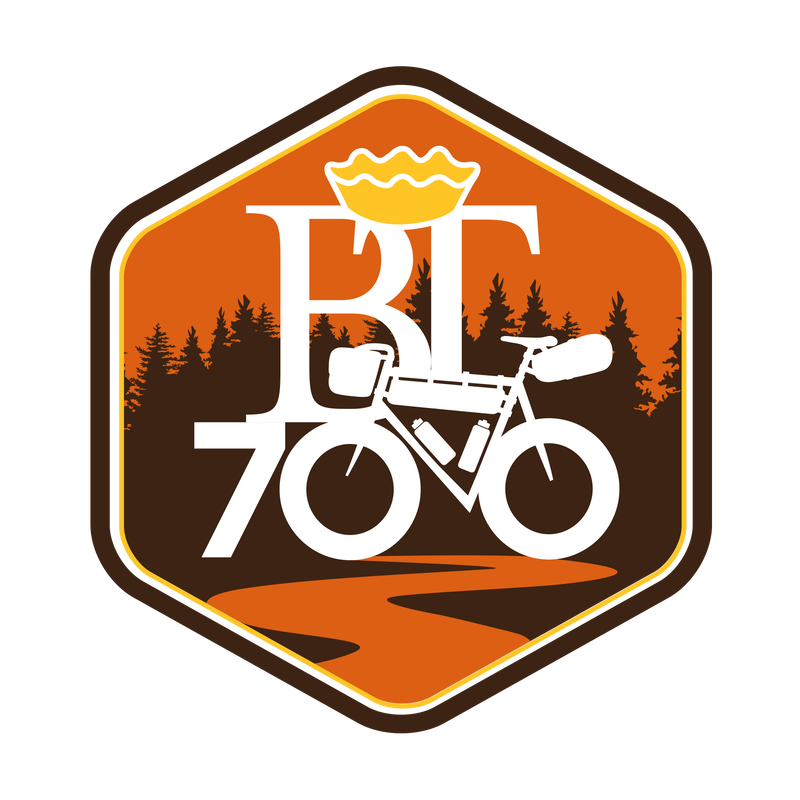 The BT 700 has been featured on Canadian Cycling website. Click here for the article. 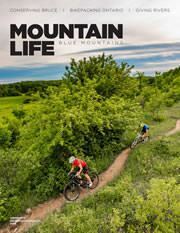 This Bikepack Canada podcast by the late Ryan Correy has some great tips on how to better enjoy your bikepacking experience. Very important: once your ride stops get out of that kit! I talk bikepacking and fueling your ride on this episode of the Consummate Athlete podcast.